I guess I’ll start with the obvious. 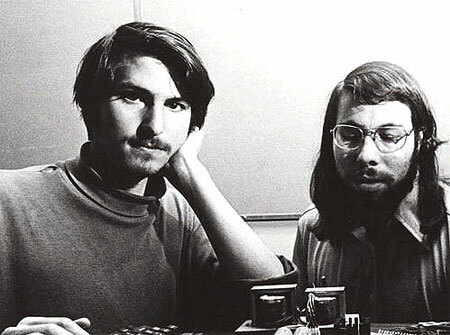 Wednesday afternoon, my husband told me the news about Steve Jobs. It wasn’t on the news yet or anything. I thought about writing about it and maybe relating some of my first Mac experiences or maybe the fact that I was a Mac and my husband was a PC when we married. By the time I thought about it again, everything that could have been said had been said. With that in mind, here is an article in the New York Times about the patents Steve Jobs held. Unfortunately, two other amazing historical figures left us Wednesday. Derrick Bell also died on October 5. Carcinoid Cancer ended the long, distinguished life and career of Derrick Albert Bell, Jr. Bell was the first African-American tenured law professor at Harvard Law School and the first Black to head a non-black law school (the University of Oregon). He took an indefinite unpaid leave from Harvard to protest the fact that there were no black female professors with tenure at the institution. He worked for the NAACP Legal Defense Fund alongside Constance Baker Motley and Thurgood Marshall. He led the fight for James Meredith to gain admittance to the University of Mississippi. 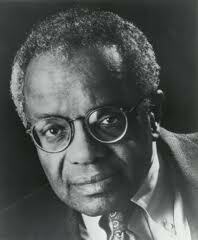 Bell is credited with being the originator of Critical Race Theory, which examines how racism is implemented and reinforced by institutions and legislation. He was 80 years old. The Rev. Fred L. Shuttlesworth, who with Rev. Martin Luther King, Jr. and Rev. Ralph David Abernathy founded the Southern Christian Leadership Conference (SCLC), died Wednesday in Birmingham, Alabama after he had been having difficulty breathing. He was 89 years old. He fought for an end to segregation despite beatings, fire hoses and other threats that can only be characterized as terrorist. His home was bombed twice and he had been jailed more than 35 times. Shuttlesworth worked with the NAACP to register voters in Alabama, in the 1950s, an act that meant he took his life into his hands. He pressed for black people to be hired on the Birmingham police force, supported Rev. Martin Luther King Jr. in his work on the Montgomery Bus Boycott. When he attempted to enroll two of his daughters in an all-white school in 1957, he was beaten unconscious and his wife was stabbed. 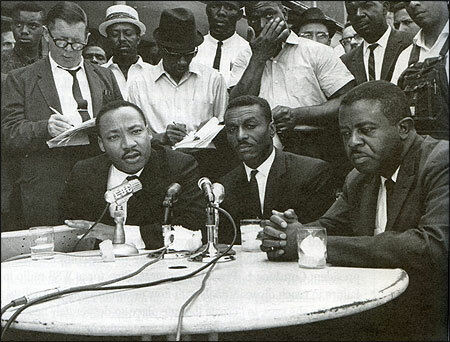 Later that year, he helped found the SCLC, which became the driving force for the Civil Rights Movement. I am constantly being educated by my sister. She totally rocks…in case you didnt know. That is all. EVERYWHERE in Birmingham is buzzing about Shuttleworth’s death. He was an outstanding man. Ben! Hey lady!!! You rock too!!! Your comment made my day! Hey Adrienne! The word awesome is so overused, but in the truest sense of the word, Rev. Shuttlesworth was an awesome man.